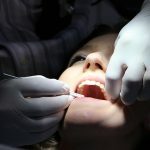 Like dentists, health funds are not the most loved people in the world, but did you know that there are things that you can do to get more out of your health fund. Did you know that health funds operate on either a financial or calendar year and if you don’t use your benefits in the designated time frame you loose them? If you are not sure how your health funds operates, just give them a call and find out. We don’t want you missing out on what you are entitled to. 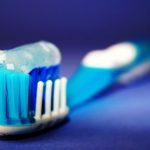 Did you know that most health funds encourage you to have two dental checks and cleans every year? 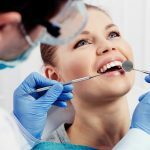 They also allow a certain amount of money to be used towards both general and complex dental treatments. Now I don’t know about you but I spend a lot of money each month on my health insurance and want to get the most back from them that I can. Some health funds even punish you for not visiting your dentist on a regular basis. 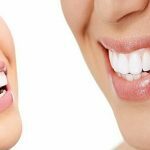 They actually reduce your benefit if you are not utilising your dental services. Make sure you get your monies worth by booking your check up and clean today and every six months after that. 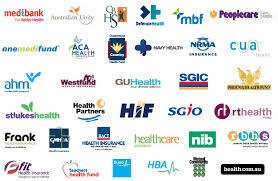 Eumundi Dental accepts all health funds and is even associated with smile.com.au and HCF.